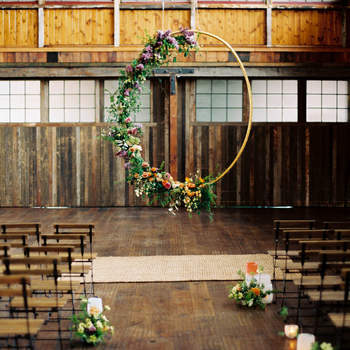 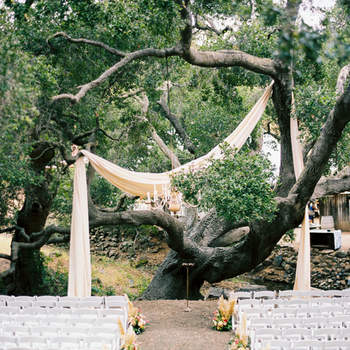 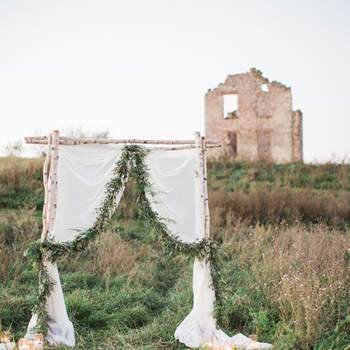 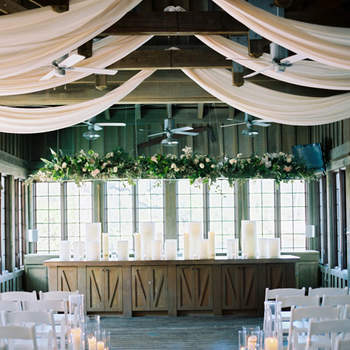 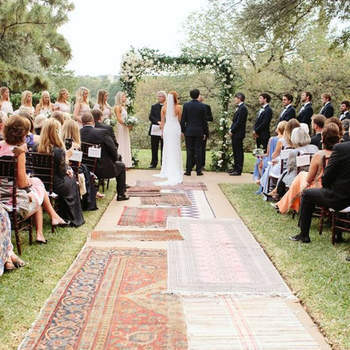 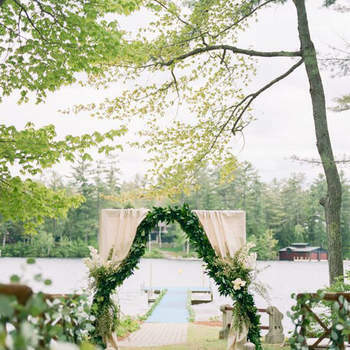 Choosing the decor for your ceremony is a fundamental part of your wedding event. 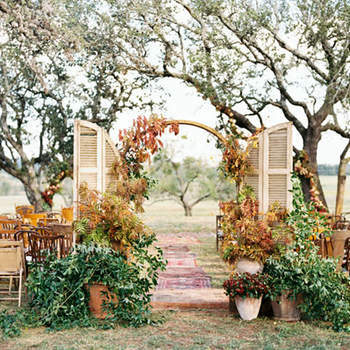 It’s something that can be used to truly reflect your and your partner’s personality and tastes. 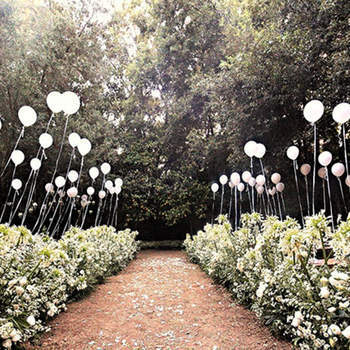 It’s something that will make your wedding venue, whether it’s a Church, garden or hotel, that little bit more special. 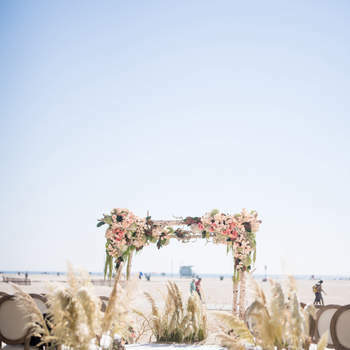 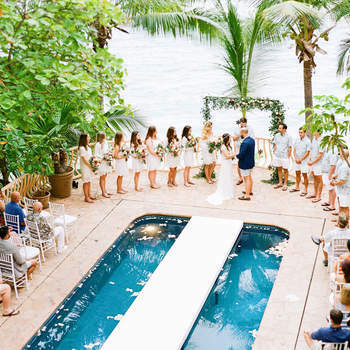 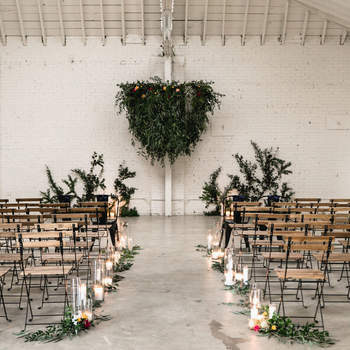 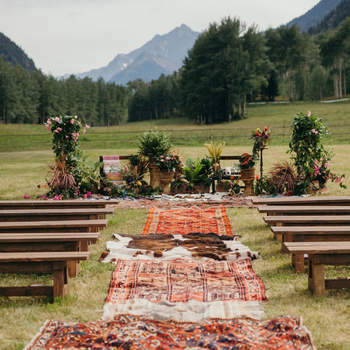 The atlar will undoubtedly be the backdrop for many of the special photos from your wedding day, so we’ve created a gallery of some of the best decor ideas. 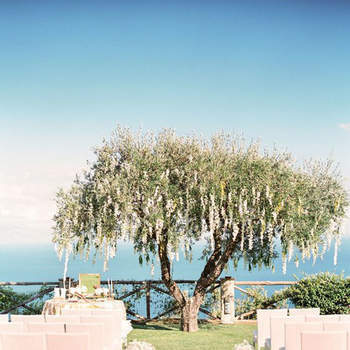 Walkways decorated with the most beautiful flowers, such as garlands as a cord between bench and bench, centrepieces with candles and rustic vases, fabrics hung from roofs and trees, balloons inflated with helium that make your venue a beautiful backdrop to your special day. 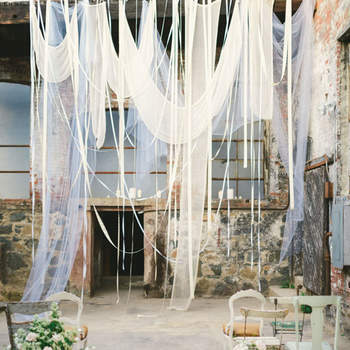 Discover in this gallery 25 original ideas. 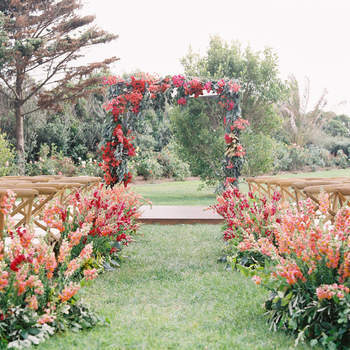 Because life with flowers and colour is always better. 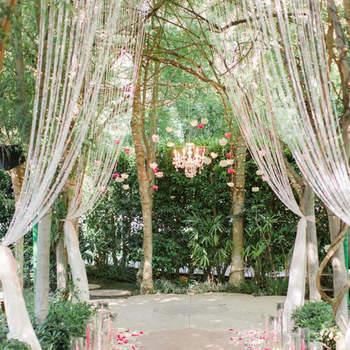 Decorate and make a difference. 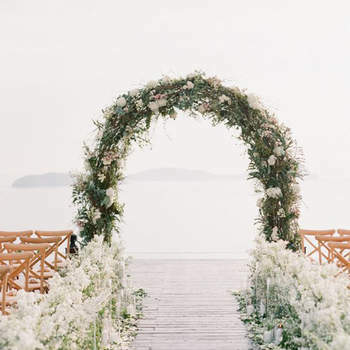 Decoración de camino al altar. 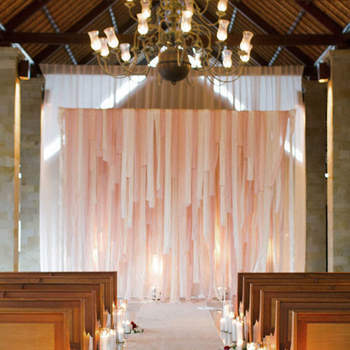 Decoración de caminos al altar. 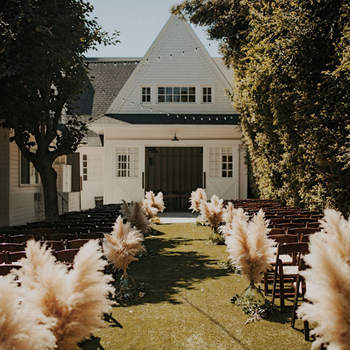 The best ideas for your Christmas wedding to turn out better than you could have imagined - check out our magnificent range of the most beautiful fur accessories! 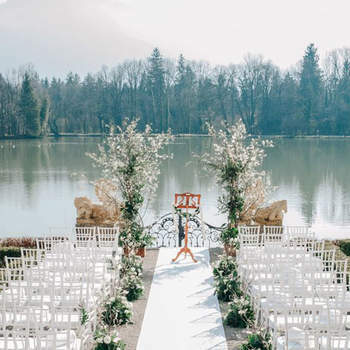 Winter weddings can be beautifully picturesque, especially amongst a snowy backdrop. 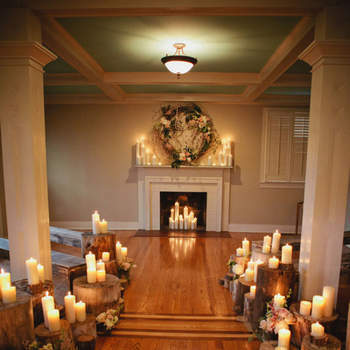 Check out our top tips on how to best decorate your winter wedding, and make use of the motifs available to you. 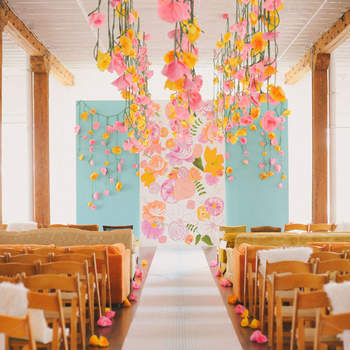 Choosing a range of colors for your wedding decoration is essential if you want to best show your style and personality. 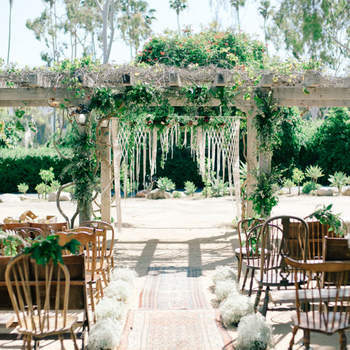 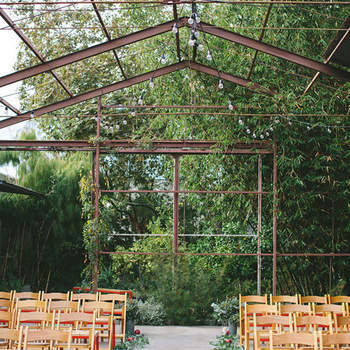 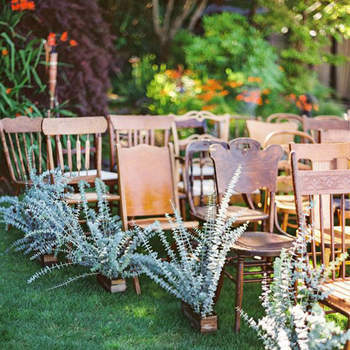 You might not immediately think that your chairs are overly important on your wedding day, but we think they are! 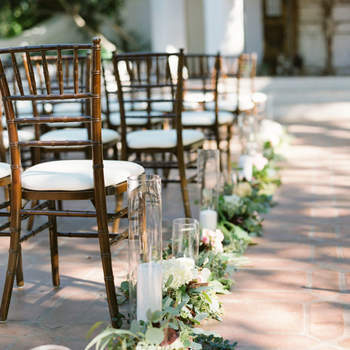 Check out our top tips for decorating your chairs to suit your venue and wedding theme here. 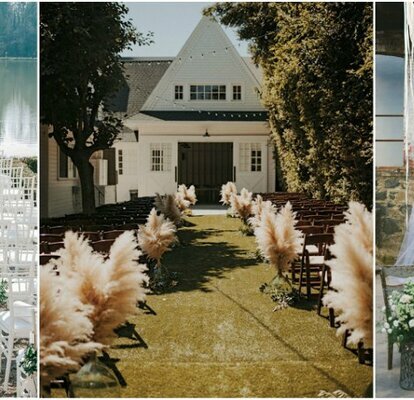 The best wedding ceremony decor ideas for 2017! 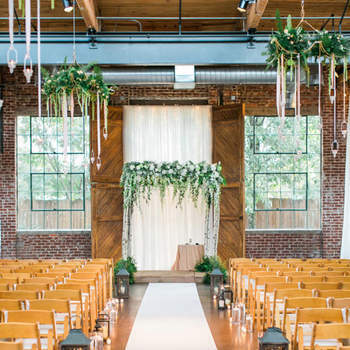 Get those important details at your wedding right with these amazing ideas for your 2017 wedding ceremony decor.